Whether you're visiting or new to triathlon, here are our top five triathlon workout locations in Boston. 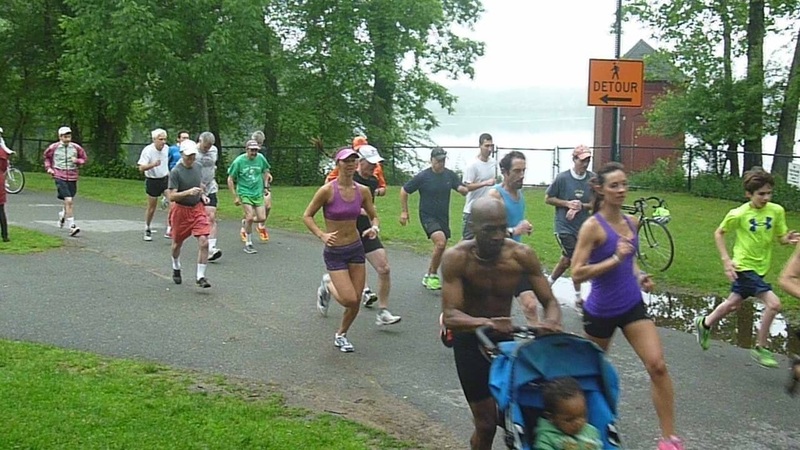 Only 5 miles from downtown Boston you'll find some incredible hills - viciously steep or long and gradual, take your pic! The one up Hutchinson Rd in Winchester is one of our faves, and you've got a great view of Mystic lakes as you rocket back down to the bottom. Aim for 5 reps up the first time and try and beat your time up the hill! Harvard Stadium or the track.. You choose! Need a quick and intense run workout? Harvard Stadium is the place: filled with history and character, you can get your heart rate up in style. Do a classic lap sprinting up the stairs and jogging down. If you want something flatter, do 6 X 400 on the track with 2 min light jog rest. Mystic Lake: Perfect for a open water swim workout group! This is an awesome training location, and the best part is that it's SO close to Boston; only 4 miles bike ride from Porter Square on the Minuteman Bike Path. Yes, we still love Walden Pond, but it gets really hot in the summer months and it's far especially if you don't have a car and need a quick workout. Replace the standard boring lap round the lake with 10 X 100 yard sprints between the orange buoys. Short & sharp! The friendliest and most competitive swim team in Boston is always a great place to go for a workout. It is a group workout, so not a 'location' per say, but we couldn't leave it out of this list as it's such a key piece of tri in Boston! There's a coach on deck and something for beginners to post collegiate swimmers. You'll always leave the pool in a good mood, buzzing from a fun workout with friends! Our favourite, regular, down to earth running race in Boston, and enjoyable at any time of year (only cancelled if the paths are sheeted in ice) you can either run this casually or really push yourself. Every Saturday at 10 am, decide between the 2.44 or 4.88 mile options (to be exact!) depending on if you do 1 lap or 2. And it's FREE! Support your local community. There you have it! 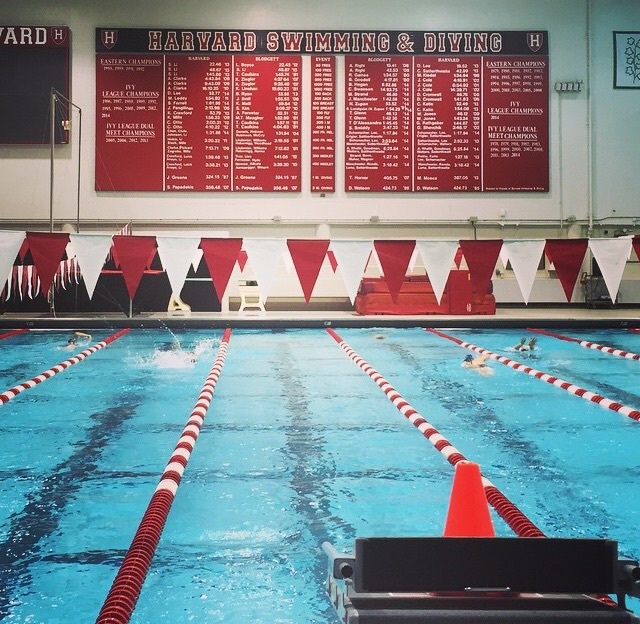 The best 5 triathlon workout locations in Boston! If we had 5 free days ahead of us, we'd do all 5!